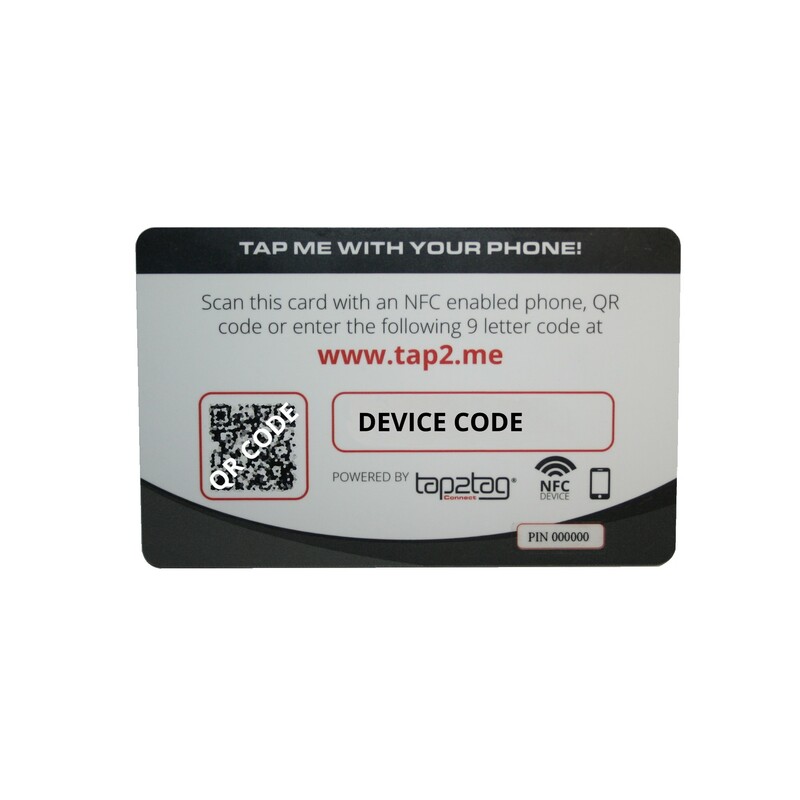 The Tap2Tag Connect card is the most advanced business or contact card you have seen. It requires no app on a phone. A new contact simply taps your card or scans your QR code and they see your virtual business card simply appearing on their monile phone. 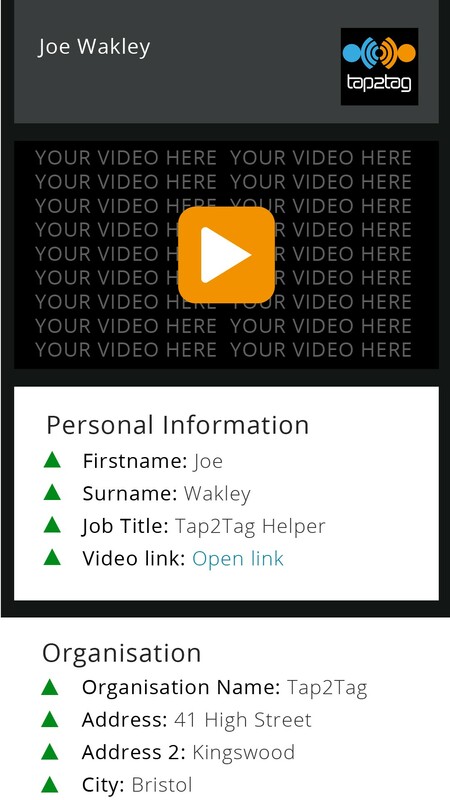 One click later and they can download you vCard (electronic card) directly onto their phone. It will include all of your usual information but also your social media links, embedded video and image. No need for your new contact to spend 40 minutes typing in all of the new business cards they have gathered at the end of the day. 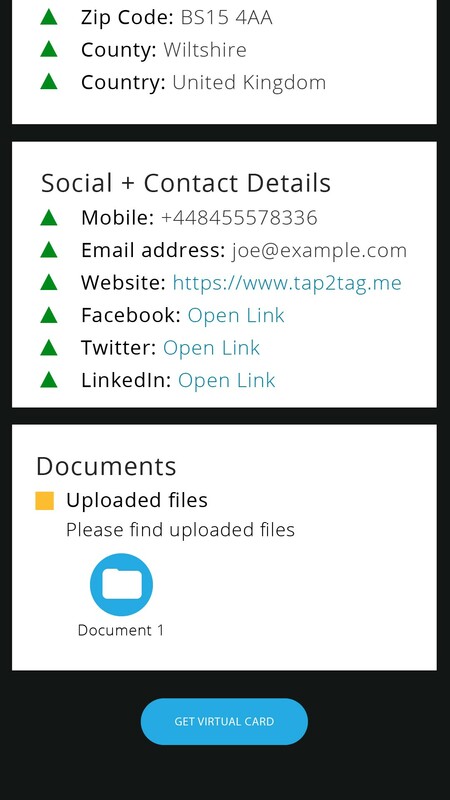 You can also collect your new contact's information by flipping the "Collect Data" toggle in your profile. 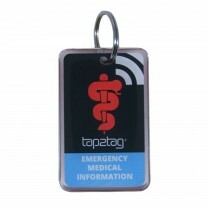 This will ensure your new contact provides some information including their name and email address to you. At the same time they will still receive your vCard but also any marketing information you have embedded into your profile. And you have already started the sales process! 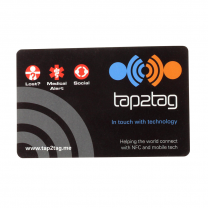 The Tap2Tag Connect Card comes in one design and is the size of a normal credit card. Just 1mm think it fits nicely into your wallet or purse and can be easily seen, even though much of it may be tucked away. The cards currently just come in the one design. 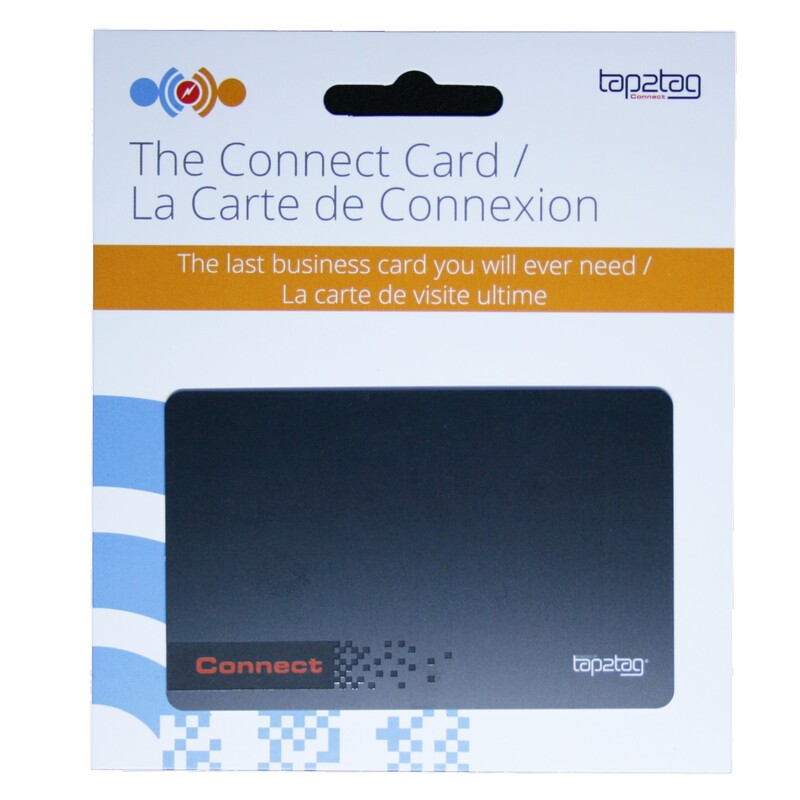 The front of the card is a sleek black design and has a mark of prestege. Further designs will be coming to our store soon so stay in touch for further information on our new designs. 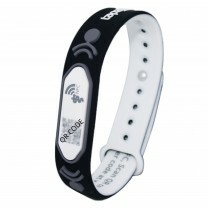 The wristbands contain an NXP NTAG203 chip (168 bytes). The chips are locked to prevent over-writing of the information. Any attempt to over write the data will invalidate the data and make the card inactive. 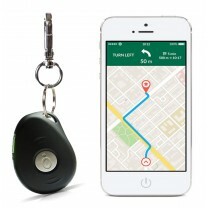 The wristbands have no internal source of power and rely on the NFC data transfer abilities of an NFC enabled device to access the information on the chip. The QR code is linked to the same unique URL as that encoded into the chip. 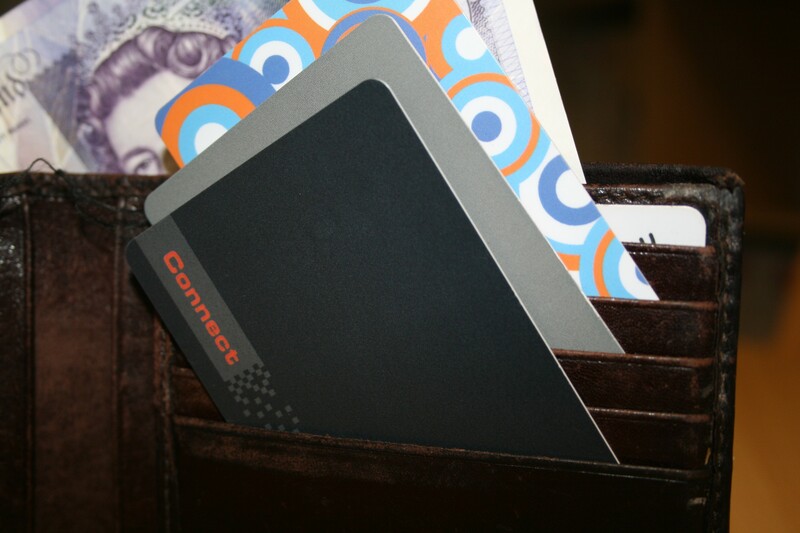 The Connect Cards are tough and as durable as a normal credit card. They are waterproof as the chip is sealed within the plastic card. This is one of the most useful business and scoial tools you will come across. As a result we need to charge a small subscription to maintain the level of service to thos that register a card. At the moment we are stil determining what this subscription should be but it would be around £0.50 plus VAT per month. Until we have implemented this model you are free to use the service as much as you like. This is the most amazing development in the life of the business card. You now only need one business card. 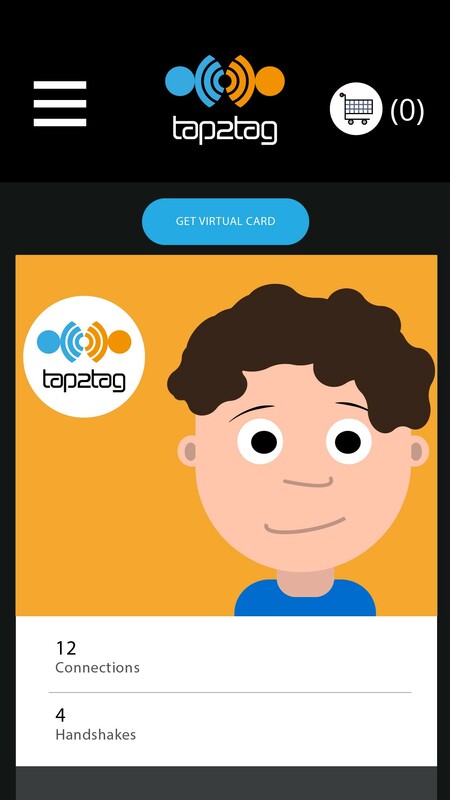 A new business or social contact simply taps your Tap2Tag Connect card and your electronic contact file is downloaded directly onto thei phone. No need for your contact to re-type your business card from some paper card. You can also be saving the environment by printing fewer business cards! And there are even more benefits. Flip the data collection toggle to ON and you can request information from the person who taps your card. You can then collect that data, automatically send them marketing information and connect with them later.